Lynette Voss-Hunter unveiled her new boutique to customers at her Grand Opening today August 13, 2011 for her "Vintage and Charmed" Classic Clothing store in Forestville, Maryland. 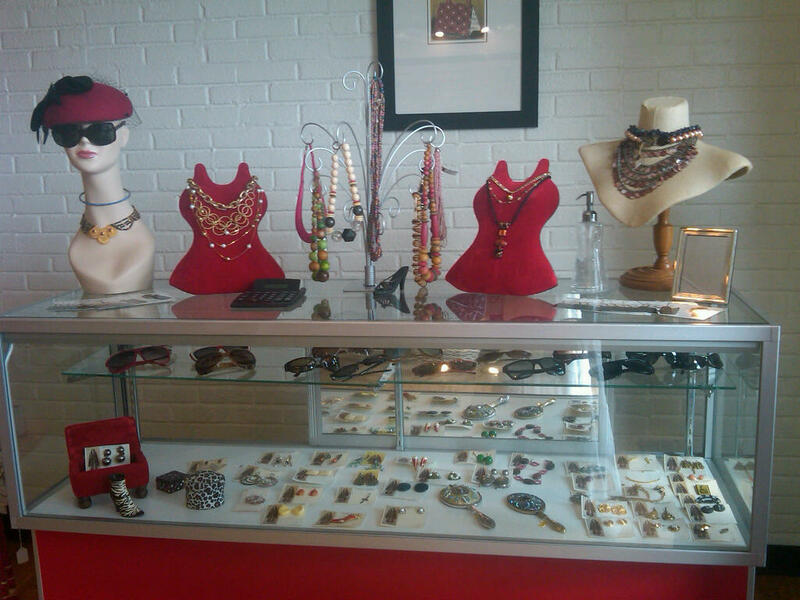 Previously located down the street from her new location, Lynette outgrew her store within 2 years of its opening. 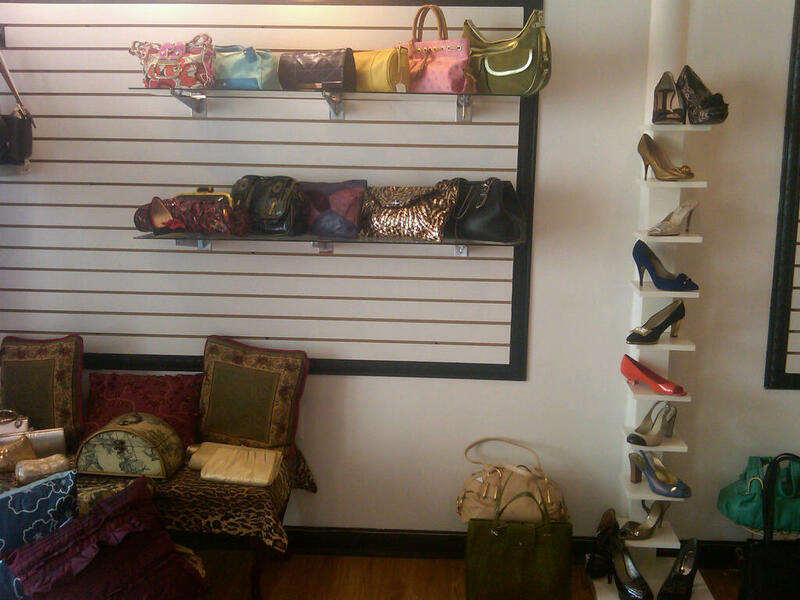 Today, new and loyal customers can enjoy a larger space with many more items to choose from at once. 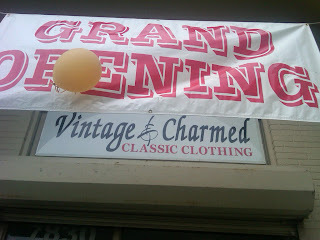 Vintage and Charmed is an eclectic store with sophisticated style. 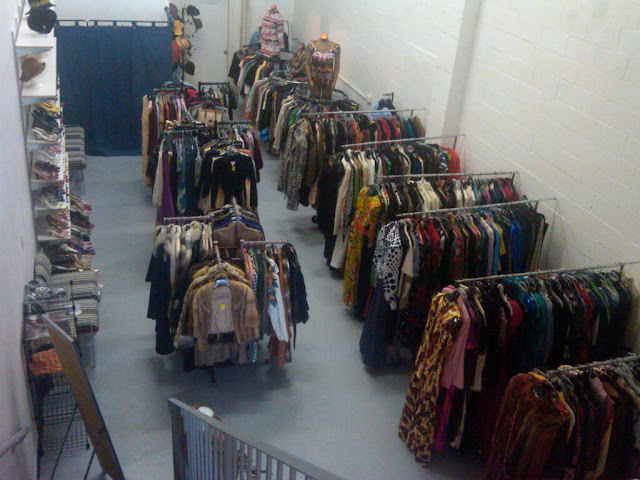 Each item is uniquely selected by Lynette through "vintage diving." She originally started selling items on Ebay. The response and demand inspired Lynette to open her store. But this is not Lynette's first business, nor is she new to the fashion and merchandising industry. She has a background in sales with a specialty in finance. She worked at Nordstrom for 10 years and learned the details about a retail business. 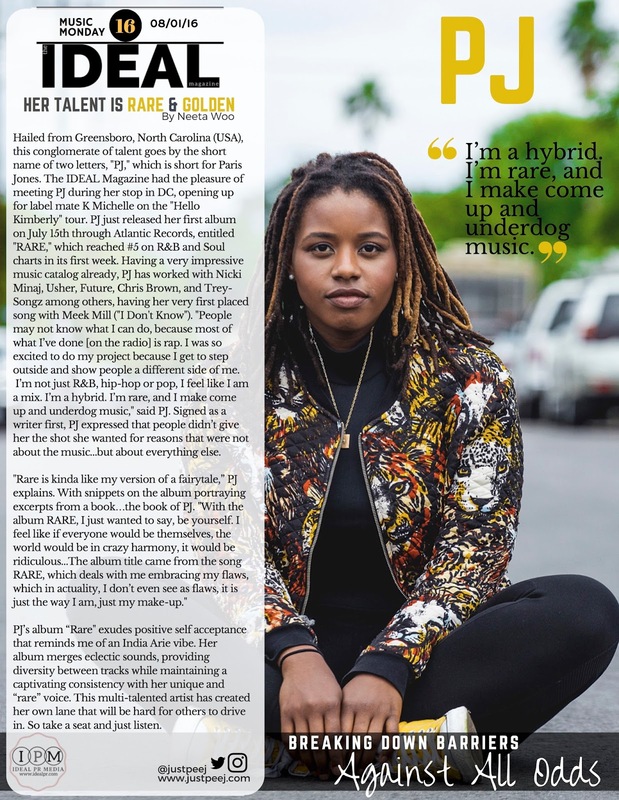 While on maternity leave with her first child, she was inspired to create her first jewelry line called "The VOSS" (from her "Vintage and Charmed Jewelry" collection). 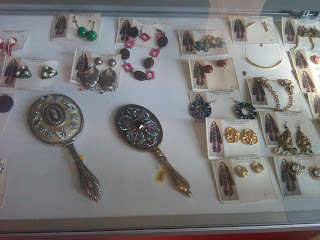 This line was made from vintage pieces and would eventually be sold at Nordstrom. 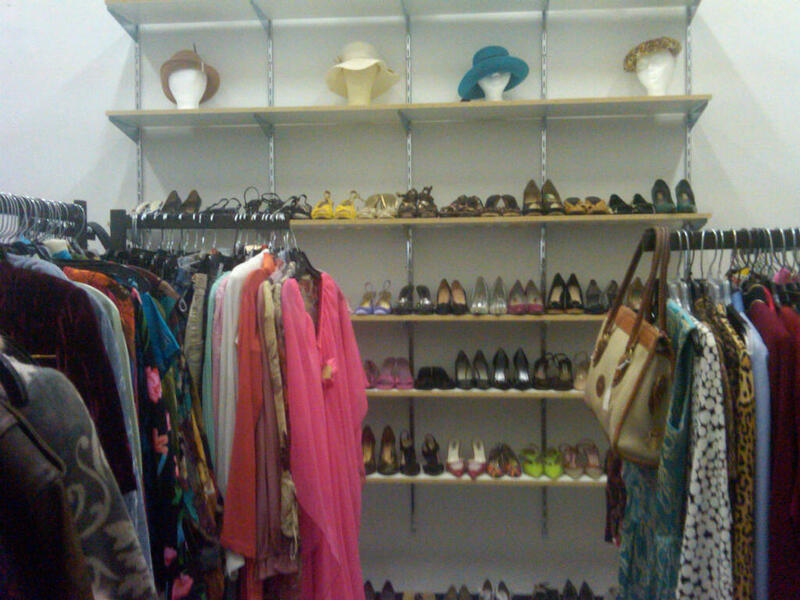 In the store, you will find everything from vintage MCM handbags and Lilli Ann coats, to Oscar De La Renta dresses, Prada, Richard Tyler and Giuseppe Zanotti shoes. The store commonly carries hard to find brands such as HCL. 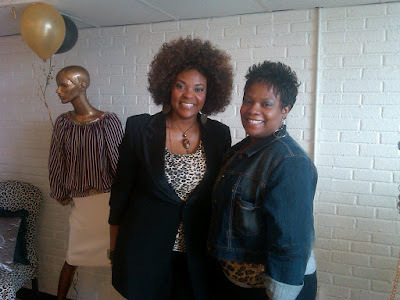 Ms. Leisa Washington traveled all the way from Northwest, Washington, DC to be at the grand opening. She has been shopping with Ms Lynette for over 3 years. "Before she (Lynette) opened her original store 2 years ago, I would hire her as my personal shopper and stylist," said Leisa. "She has taught me a lot about fashion." She noted that Lynette can take something basic and change the smallest details and make whatever it is fabulous. Leisa walked out with two pair of fierce shoes and had her eye on a sleek black dress that she said she would be coming back to purchase. Although the customers in the store had unique styles, they all agreed that Lynette has an eye for fashion. This ability did not develop over night. Lynette is very accomplished with her businesses, is very well grounded and knows where her blessings come from. She is very happy about the new store location, but her true excitement appears to come from the satisfaction of her longtime customers. Lynette said, "Customers tell me all the time to increase my prices, but I want to always offer my clients designer finds for dirt cheap prices." 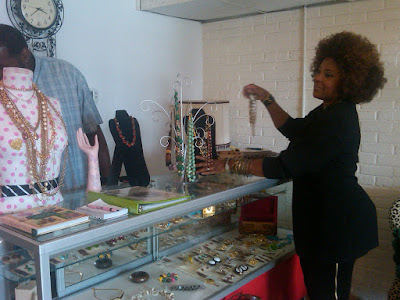 "I sell my items according to what I get for them, not for what I can get for it," said Lynette. Her first customer of this grand opening was a new person. Lynette said the customer was very complimentary and amazed at the quality and the price tag noting that she would be back on a regular basis. Lynette's sister Janet is the Human Resources Director for the store. She noted that the transition from the previous location to the new one has been very promising. In fact, the response has been so well that they have applications on hold. Janet is proud of her sister. "She (Lynette) could always put fashion together...but she is very humble, always giving compliments to others." For now, visiting the store in person is the only way to catch these pieces for yourself. However, Lynette does anticipate that she will begin to provide select items through her online store based on her customers' requests. 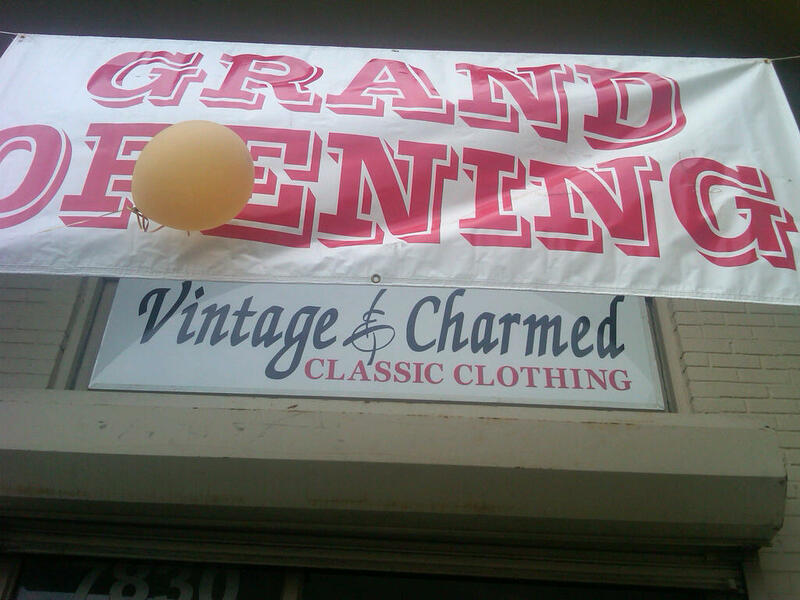 Be sure to visit Lynette at the Vintage and Charmed clothing store Tuesdays - Saturdays 11am - 7pm at the Parston Square Shopping Center at 7830 Forestville Road, Forestville, MD 20747 (The entrance to the store is on the side street of Parston square and not from the main road). 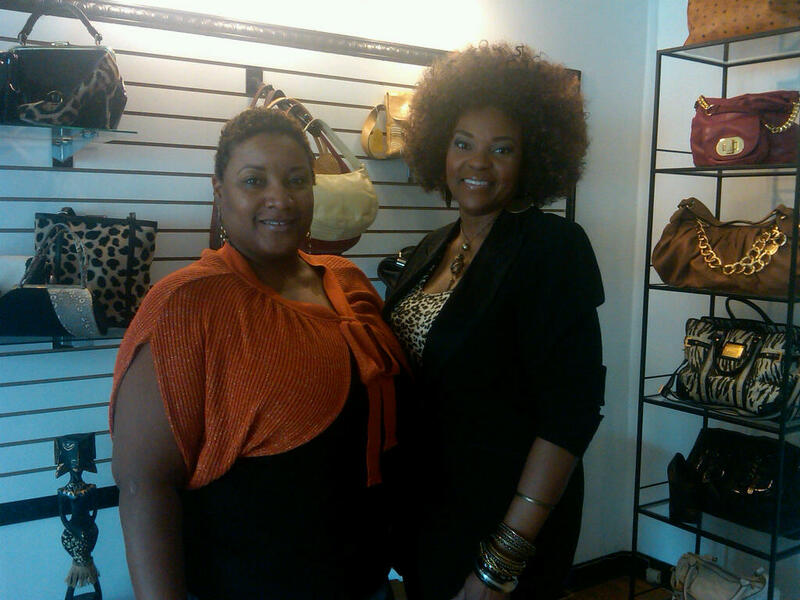 A very special thanks goes out to Lynette and Janet for being very kind to Ideal PR Media while visiting her store. I like Miss Lynette, she is fair and friendly...a perfect combination!